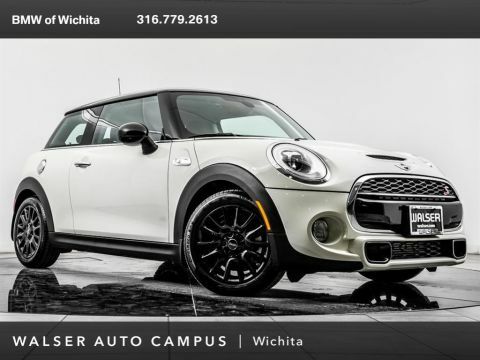 2015 MINI Cooper S, located at MINI of Wichita. 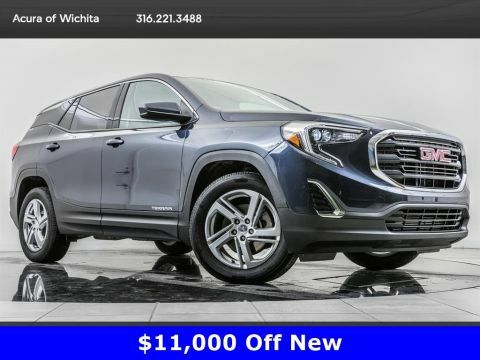 Original MSRP $29,500. Midnight Black Metallic, Carbon Black interior. 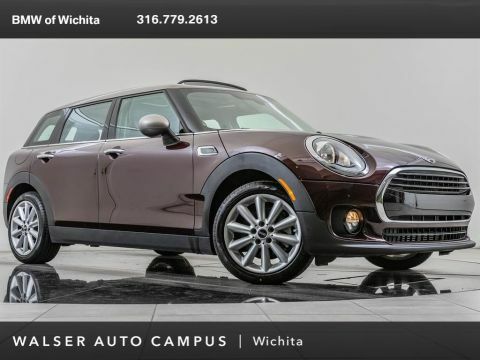 This local 1-owner Cooper S is equipped with Sport, Premium, and Cold Weather packages. 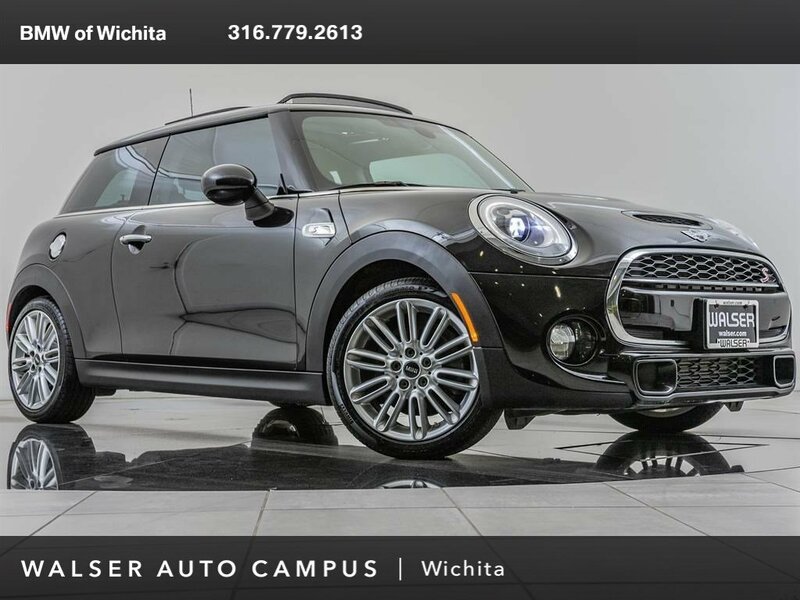 Package options and additional features consist of Upgraded 17-inch wheels, Panoramic moonroof, harman/kardon sound system, and Heated front seats.